How do you optimize a new website without spending a fortune on SEO? How do you SEO a website that just started and doesn’t have a lot of content or visitors? Both questions are valid and very popular among small business owners or solo bloggers. If you think about it, this is how all websites begin their online journey. They start small with a few pages of content and no organic traffic and gradually they become bigger. How successful a website will become, depends on the SEO tactics you will use from the beginning. As stated by Pythagoras “Well begun is half done”, and this is true when it comes to new website SEO. Before getting into the specific SEO steps to follow for a new website, let me explain why SEO is perhaps the most powerful digital marketing tool you can use, especially at the early stages. SEO or Search Engine Optimization is the process of making your website more visible to search engines. 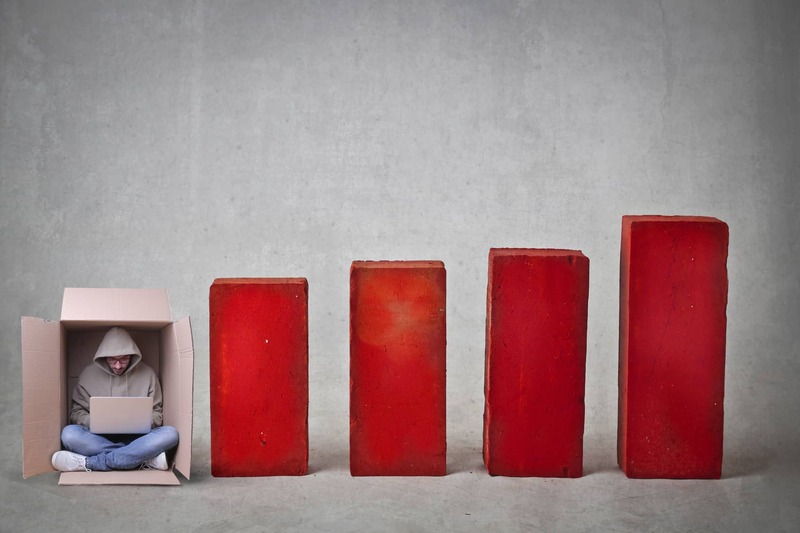 Without doing SEO, your visibility is not increasing and this means no growth. It is important to understand from the beginning that No website is too small for SEO. SEO is a tool for every website, either small or big, new or old. 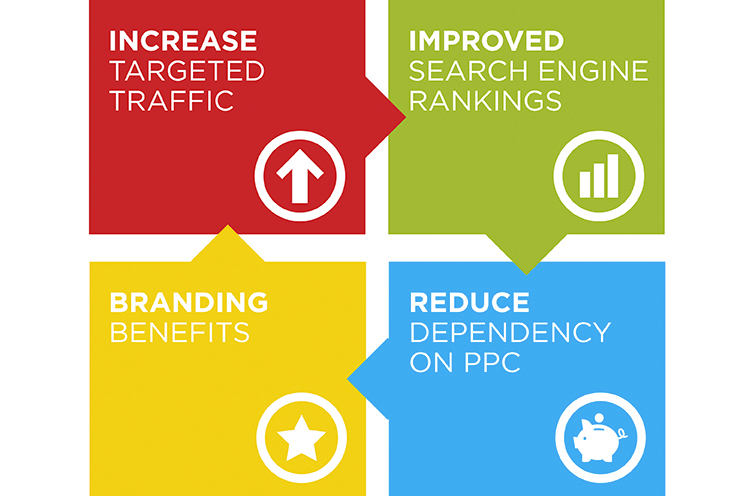 Let’s quickly go through the most important benefits of SEO for new websites or startups. I’m not saying that SEO doesn’t cost money, there are costs involved but any money or time you spend on SEO at the beginning will pay off later.  With PPC or other marketing channels, you can get traffic as long as you pay for clicks on your ads (either Google or Facebook), but with SEO is different. When you are patient enough to wait for SEO to work, you will get traffic and leads 24/7 without spending a dollar on ads and this the best model for growing an online business. Another benefit of SEO is that you can do it on your own. You don’t have to be a scientist to learn SEO. 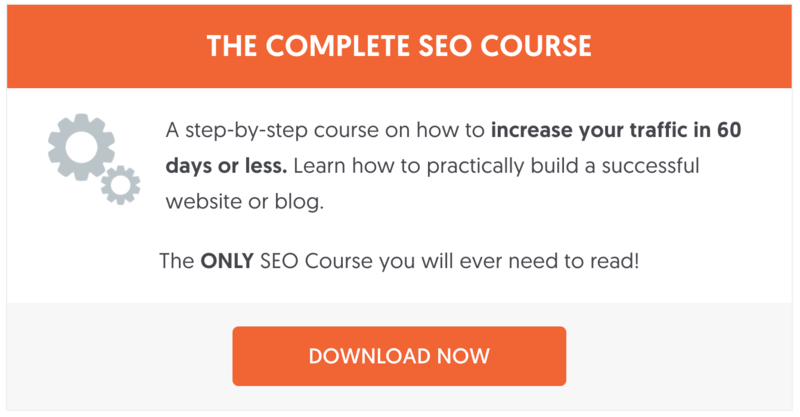 It’s not as easy as 1-2-3 but there is a plethora of free SEO Tutorials or low cost solutions (our Complete SEO Course– is a great example), that can teach you the basics of SEO without spending a fortune. As your business grows, you can hire SEO professionals to handle the most advanced tasks and sustain a steady growth. SEO is not a short-term solution. If you are looking for a quick uptick in traffic, look into AdWords or Facebook Ads. If your goal is to create a foundation that will last for years to come, then SEO is your answer. Take for example this blog, it generates a constant flow of traffic to my business for the last 8 years and I haven’t spent a dime on advertising. One of the most valuable benefits from SEO is the quality of traffic. A user searching something on Google (or any other search engine), is more likely to convert than a user clicking an ad or a link through their Facebook timeline. I’m not saying that traffic from PPC or Facebook does not convert, it does, but it is a fact that SEO traffic is targeted and this means higher conversion rates at a lower cost. Now that you are convinced that SEO is the way to go, let’s see how to do SEO for a website with no traffic. The first step is to work on the technical SEO. Technical SEO is a term that describes a number of actions that have to do with the setup of your website and how to make sure that search engines can access it correctly. Make sure that your robots.txt is not blocking search engine spiders from crawling and indexing your website. Register and authenticate your website with Google Search Console and Bing Webmaster tools. Create and optimize an XML sitemap and submit to Google and Bing. Ensure that your permanent link structure (URLS) is SEO friendly. Add support for Accelerated Mobile pages to increase your visibility in mobile search results. The majority of the above tasks have one thing in common, once you get them right from the beginning, you won’t have to deal with them again. The next step is to familiarize yourself with the basic on-page SEO techniques. Since you are starting out now, getting your on-page SEO correct, will save you a lot of optimization time in the future. Before writing a blog post, you should perform keyword research. A good keyword research process will tell you what to write about and how long to make your blog posts. Then you need to learn how to optimize your titles and descriptions. My SEO for bloggers post, has all the details. As a final step, during the publication process care should be taken to make your content readable by having headings (h1, h2, h3), small paragraphs, images and other visual elements within the content. Hint: Read SEO tips for beginners for a complete list of all the items that have to do with on-page SEO. Step 3 is the most critical part of the process and one that will determine the success or failure of your website. You need to come up with a solid content marketing plan and most important of all, you need to actually follow your plan. Failing to do so, will not get you any results. A brand-new website will get bigger and gain more exposure in search engine result pages (SERPS) through content. A Facebook business page will gain more followers and a well-organized ecommerce website can convert more visitors to customers through good content. 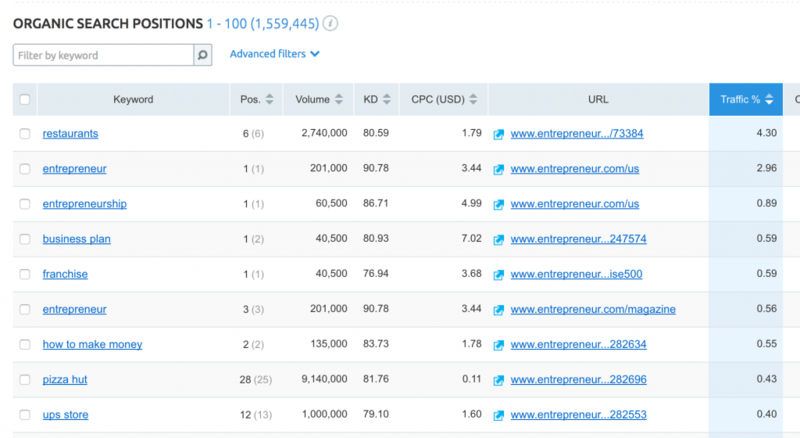 Use a tool like SEMRUSH and analyze your competitor rankings. What you want to find out at this stage is the number of pages they have in the Google index and the keywords they have good rankings. If it’s an old and established website with lots of content, you can learn a lot of valuable information on what is working for them. Pick a number of keywords (preferable long tail keywords will low competition) and add them to a spreadsheet. Search those keywords in Google and take note of the pages in the top 5 positions. Add the following extra columns to the spreadsheet: Number of words, type of content, date of publication. So, for each selected keyword, you will have 5 rows (one for each website). Next, create a publishing plan in a calendar (I use Google Calendar) and specify when to publish each post. 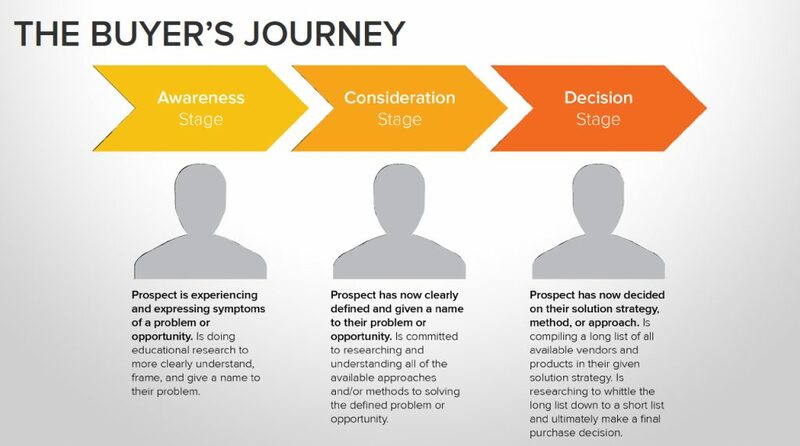 You may think that this is an over-simplified overview of the process but this is all you need at the beginning. You need good relevant content that has some chances of ranking high in the SERPS and the above will help you accomplish just that. The difficult part for solo bloggers, small businesses or even large organizations, is to actually follow their publishing plan. The above steps, if followed correctly, will start generating traffic to your website. While this is a great first step, what you need to do from the very beginning is to start thinking of ways to make something out of that traffic. It may be a surprise to many, but monetization (Making money from AdSense, affiliate marketing or from your selling your own products), is not your priority at this stage. Your priority is to start building a community around your brand. By community we mean people that will register for your newsletter, comment on your posts and follow your brand in social media. Remember that regardless of what you want to achieve with your website, the first goal is to establish trust between your users and your brand and community building is the way to go. #1 – Make sure that you have a system for capturing the email addresses of those that want to register to your newsletter (I use MailChimp). #2 – Don’t just ask them to register but give them incentives to do so. A free ebook or other free things (depending on your website and niche), is a great way to get more signups. See how I ask people to register to my newsletter. #3- Place your offer in different parts of the website (headers, content, sidebar, exit popup) to make sure that it is seen by the majority of the visitors. #4 – If your budget permits, use Facebook Lead Ads to accelerate the growth of your mailing list. #5 – Make sure that you reply to any comments made on your posts. When someone adds a comment, they expect a reply so respect them by saying ‘thank you’, or answering their question. #6 – Keep your comments clean of spam. Don’t approve any type of comments but only those that make sense and add value to the article. #7 – Start a Facebook business page and a twitter account (at least), and start posting new content on a daily basis. #8 – Do not hesitate to use Facebook’s advertising platform to gain new followers for your business page or boost a post to your target audience. #9 – Search for your brand name in Google (using quotes like “reliablesoft”) and ensure that you participate in any discussions about your brand. If you are using SEMRUSH, use their “Brand Monitoring” feature to follow any mentions of your brand on the web. #10 – Use Google analytics and find the pages that have a high bounce rate and try to improve them. In order for visitors to become ‘members of your community’, they need to be satisfied with your content and a high bounce rate is an indication that this is not the case. You will notice that you have a number of pages ranking in the second and third pages of Google (with some exceptions that will rank on page one). This is a great position to be and a good sign that you are in the right direction. BUT, if you want to get to the next level and increase all of the above, including your rankings and traffic, you need to start spending time promoting your website. By promoting, I mean to start Off-Page SEO. Off page SEO is a general term that refers to all activities you can do to improve the ranking position of a website in the SERPS (Search Engine Results Pages). 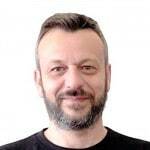 The most valuable and effective technique of Off-Page SEO, is link building. 4th -> If you do it wrong, it can do more harm than good (think Google penalties and rankings loss). So, if this is the case what should you do? 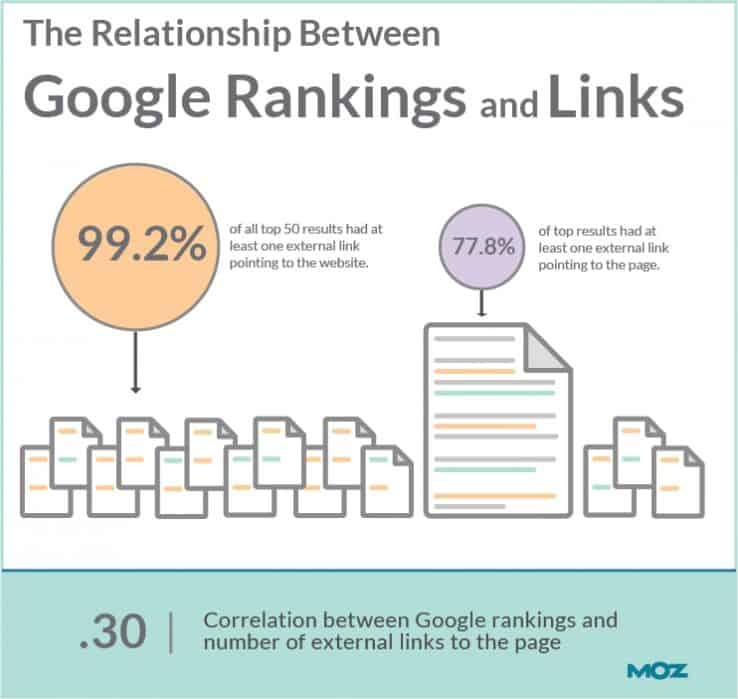 First, make sure you familiarize yourself on what is link building and what is not. If you search google for “link building techniques” (or similar keywords), you may end up following advice that is wrong or not suitable for your website and the results will be catastrophic. Second, start slow and gradually make your link profile stronger. Aim to get links from websites that: have more content than yours, more traffic and are closely related to your niche. Before going out and asking for links or hoping that you will get natural links, make sure that you learn how to create link worthy content. Don’t believe what they say that any link is a good link. It’s not matter of how many links you have pointing to your website but it’s about where those links are coming. A few links from highly trusted websites are far more valuable than 100 links from low trusted sources. Blogger outreach is one of the most effective ways to get links. 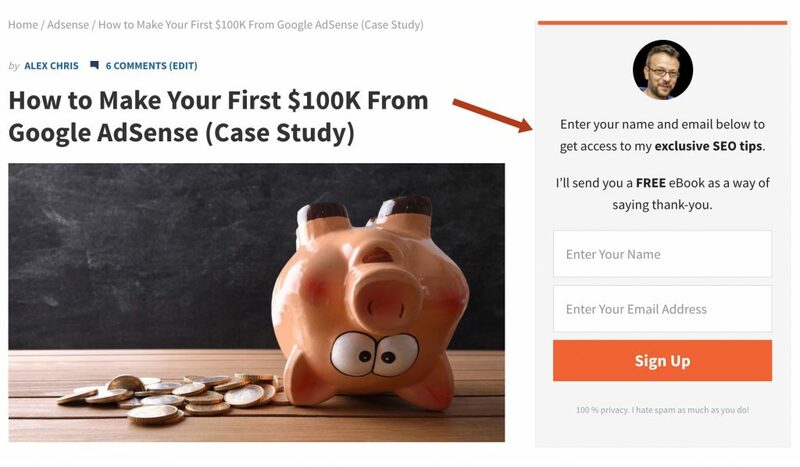 Read this article for examples and email templates to follow. When applying to guest post on other websites, you need to be in position to show them examples of your published work (besides your website), so get ready for this in advance. LinkedIn Long form posts, medium and other free platforms are a good place to start (even if the links are ‘nofollow’). Build your link profile slowly but steadily. Don’t try to get tens a lot of links from the beginning (it doesn’t look natural), but try to get links slowly but in a steady pace. Making connections with other bloggers (especially the influencers in your niche), may get you precious links. Don’t be afraid to link out to other websites when you believe that it will help your readers. Linking out is a great way to get noticed by other bloggers (including the influencers) of your niche. Doing SEO for a new website is not as hard as it sounds. Yes, it will take time and effort for SEO to work but it’s a necessary first step that will generate a number of other benefits in the future. What you have read above, don’t cost a lot of money to implement. In fact, if you have the right skills and knowledge, it’s a job you can do on your own. SEO is a never-ending process and as you practice SEO, you will learn a lot of things that no book or course can teach you. Nevertheless, if you feel that you don’t have the right skills to optimize your website for Search Engines, then the recommended first step is to spend some time building your skills so that you utilize your time better and allocate it to the tasks that matter and can bring results. There are various SEO training courses available that are low cost solutions but can help you master the basic and advanced features of SEO. It’s not rocket science, everybody can do it provided that they are willing to learn and accept the fact that during the process mistakes will be made and it’s very likely that you won’t get it right from the first time. What if you have only one or two niche products. Not much to blog about on daily basis. Creating content will be difficult. Can you use content from other sites? Using content exactly ‘as is’ on other websites is not something I would recommend. Your website needs to have something unique to offer. Taking ideas from other websites and making them better it’s ok but complete copy/paste, will not help you in anyway. 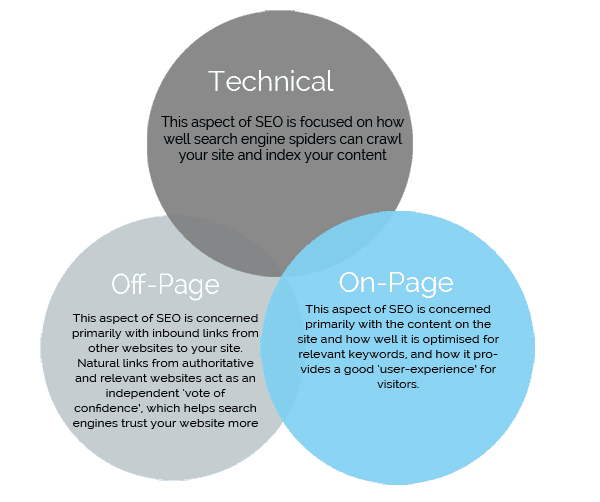 This was a nice to do list that gives the basics for what we need to focus on in regards to SEO. You mentioned to network with other local businesses which in my case I network with other bloggers since I’m considered a solopreneur. On-page and off-page are very important two factors and we cannot avoid or ignore any of these but I wanted to know – how do you spend time on on-page and off-page SEO? When the site is new spend more time on on-page SEO and when you have enough content on the site, start spending time on off-page SEO as well. A well-rounded up article Alex, good job. as a newbie in blogging i really need to know about SEO and this article helps me a lot.